Find G10 Scales Blanks, Knife Handle Scales G10, Material Blank Scales G10 on Industry Directory, Reliable Manufacturer/Supplier/Factory from China. G-10 is the designation for a glass-based epoxy resin laminate. What that means is that you take a glass-based cloth (fiberglass, in other words), soak it in an epoxy resin, and then using heat and pressure compress it into the shape you want. This process is the same for micarta and carbon fiber handles, but the difference is that G-10 uses glass fibers while the other two do not. 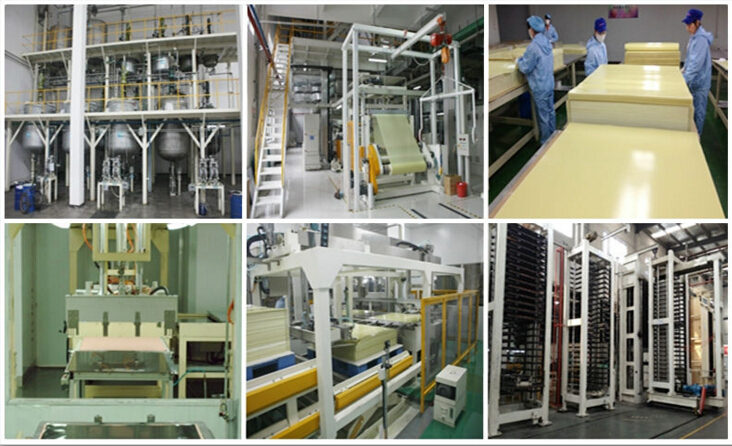 We're Chinese direct G10, FR4 Material manufacturer & exporter. We can customize and produce all shape, all size and most all color G10 Handle Scale according to your requirements with the best quality and competitive price. Contact us if you need more details on G-10 Handle Scale. We are ready to answer your questions on packaging, logistics, certification or any other aspects about G10 MICARTA Material、G-10 Scales Blanks. If these products fail to match your need, please contact us and we would like to provide relevant information.